Though having no shortage of romantic conquests, Paganini was seriously involved with a singer named Antonia Bianchi from Como, whom he met in Milan in 1813. The two gave concerts together throughout Italy. They had a son, Achilles Cyrus Alexander, born on 23 July 1825 in Palermo and baptized at San Bartolomeo's. 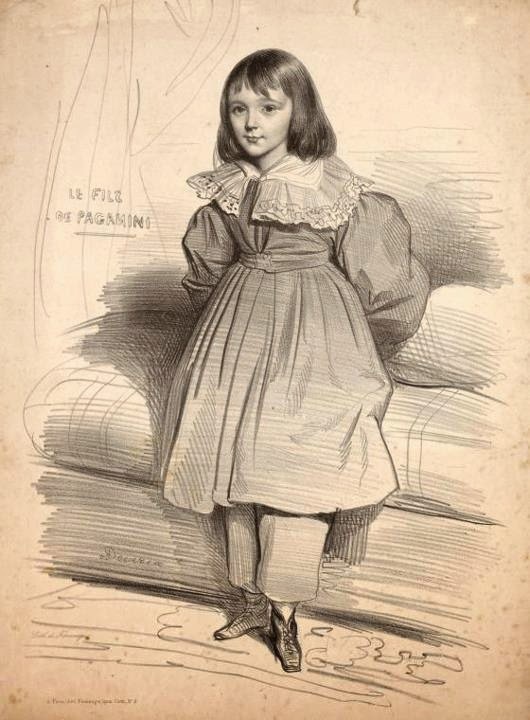 Achille Ciro Alessandro Paganini, son of Niccolò Paganini and the singer Antonia Bianchi. 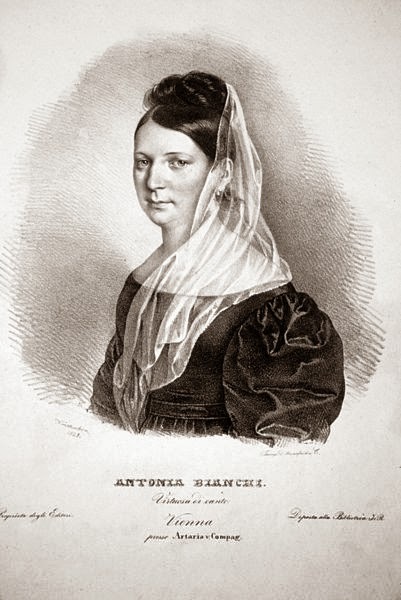 Achille was born in Palermo (Italy) on 23 July 1825. They never legalized their union and it ended around April 1828 in Vienna. Paganini brought Achilles on his European tours, and Achilles later accompanied his father until the latter's death. He was instrumental in dealing with his father's burial, years after his death.